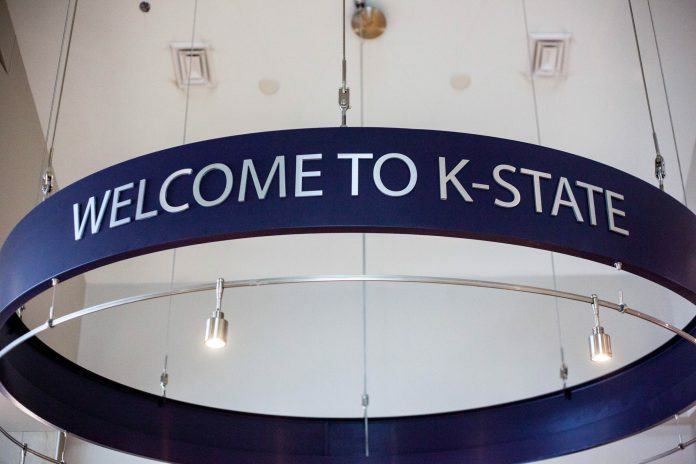 Some out-of-state students coming to Kansas State University will now pay a lower tuition rate — although not quite at in-state tuition levels — following a Kansas Board of Regents decision authorizing K-State to implement the lower rate. First-time, full-time students from Arkansas, California, Colorado, Oklahoma and Texas will now pay a rate of 150 percent, or a 50 percent increase over the in-state tuition rate. 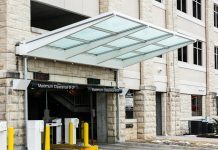 Currently, K-State also offers 150 percent tuition to out-of-state students from Illinois, Indiana, Michigan, Minnesota, Missouri, Nebraska, North Dakota, Ohio and Wisconsin as part of the separate Midwest Student Exchange Program, a multi-state coalition that offers reciprocal tuition rates to students looking to go to out-of-state schools within the coalition. The adjustment in tuition policy likely comes as part of K-State’s fight against continued decreasing enrollment after a student body population peak in 2014. 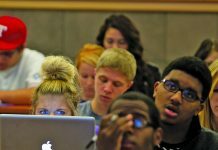 As part of the university’s Strategic Enrollment Plan, other changes have included the phase-out of the Putnam Scholarship, a scholarship in which incoming students with a 32-or-above ACT score and a high school GPA of at least 3.85 could receive an annual payment of $9,000 toward tuition, renewable an additional three times. 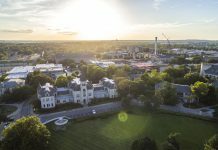 This phase-out will “allow colleges greater flexibility to target their financial resources to enrollment priorities,” according to a statement from Charles Taber, university provost, and Pat Bosco, vice president of student life and dean of students. Under the enrollment plan, most university-funded scholarships now have lower GPA requirements for renewal. Previously, most academic merit scholarships required students to maintain at least a 3.5 GPA. The changes have lowered that requirement to 3.0. Under President Richard Myers’ tenure, the university has shifted to giving greater focus to out-of-state and international student recruitment. The university is also rolling out a new enrollment management structural framework to be put in place after Bosco retires later this year. That includes hiring for four positions: vice president of student life and dean of students, vice provost for enrollment management, vice provost for student success and associate provost for institutional research.